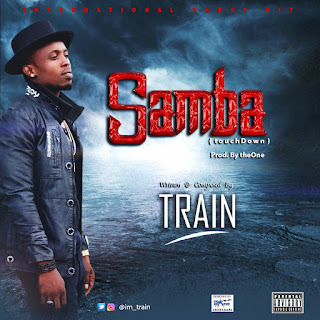 Mr Faaji puts up another jam to make your "Christmas waist" pleasant! 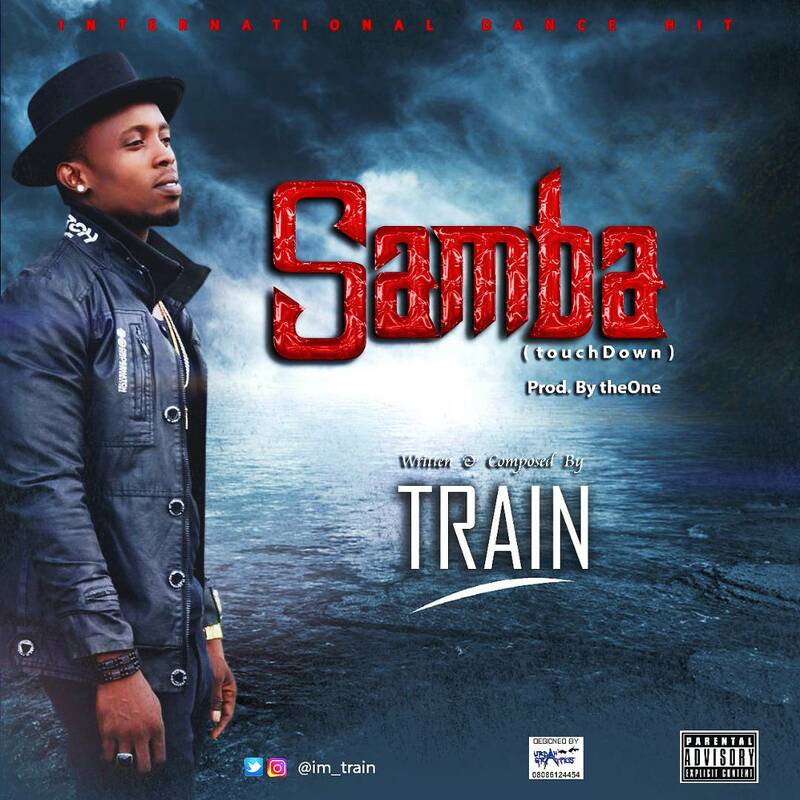 Checkout brand new single from TRAIN titled - "Samba". A jam you would not regret having on your playlist. All Dj's jump on this one to thrill your audience.